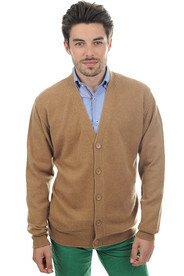 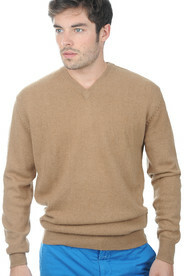 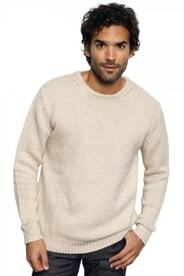 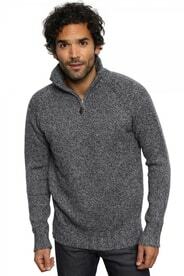 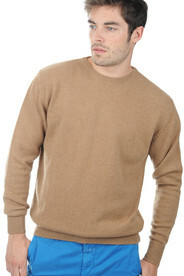 Men's sweaters, 100% camel. 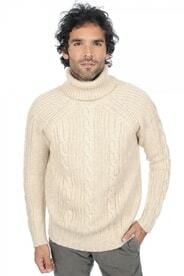 The warmest wool in the world. 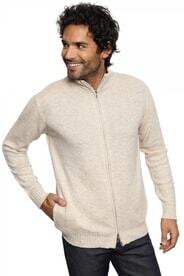 We produce our sweaters from the softest fibres of camels living in the Mongolian Gobi desert. 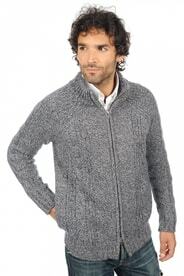 They have to survive freezing nights from winter to spring, when temperatures fall to -40°C. 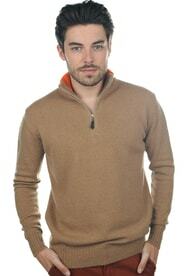 Camel's wool is not as smooth as cashmere, but it is warmer and highly appreciated by experts.